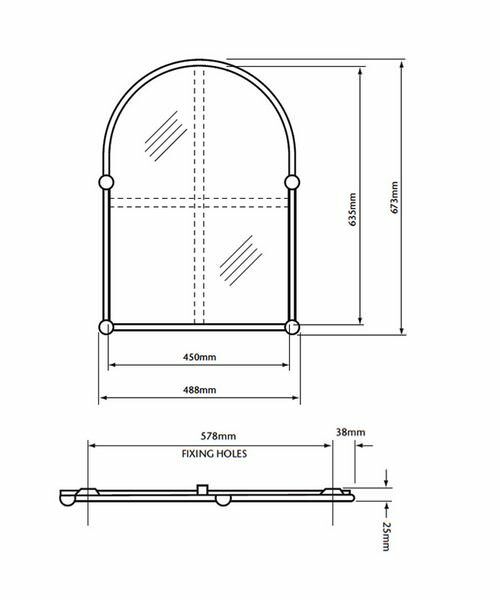 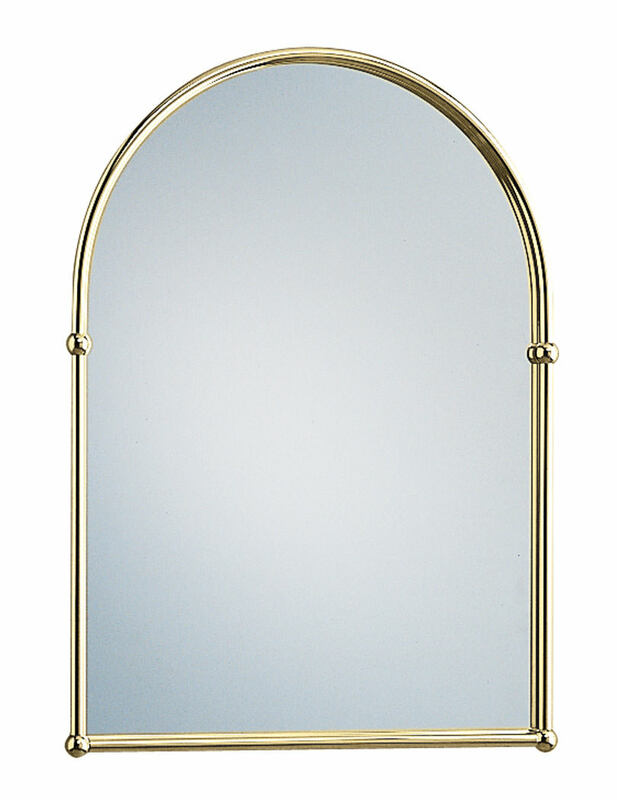 Heritage Arched Mirror is constructed using the remarkably strong unit and has a lovely arched shape. 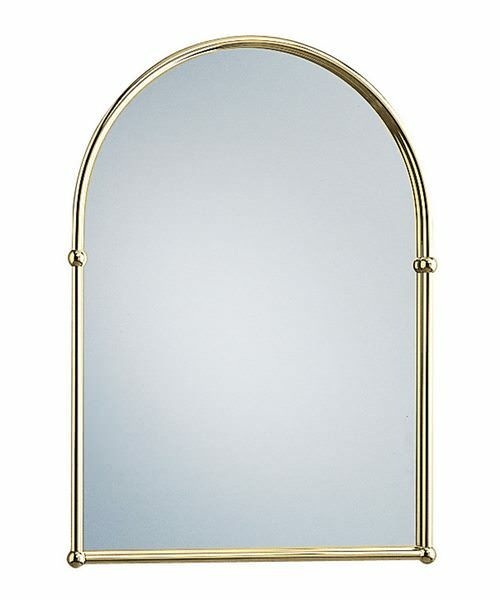 It is made from solid brass material and supplied with a polished chrome frame. 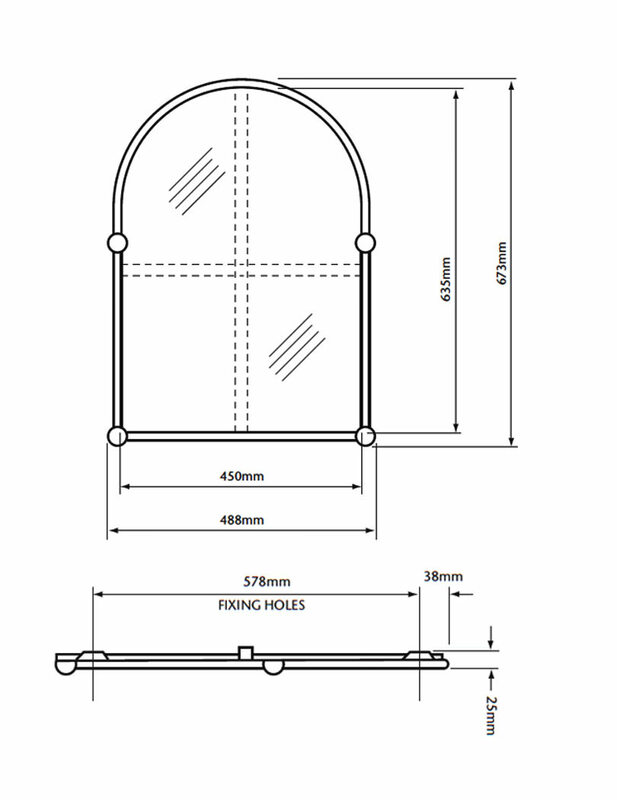 It carries a traditional profile and can be installed on walls of any traditional home. 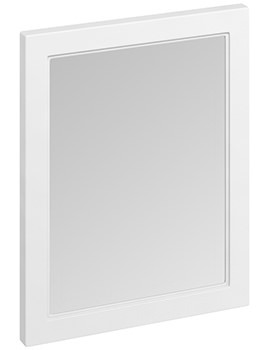 It includes a mirror with keyhole fixings at the top and bottom and includes all fittings to make installation easy. 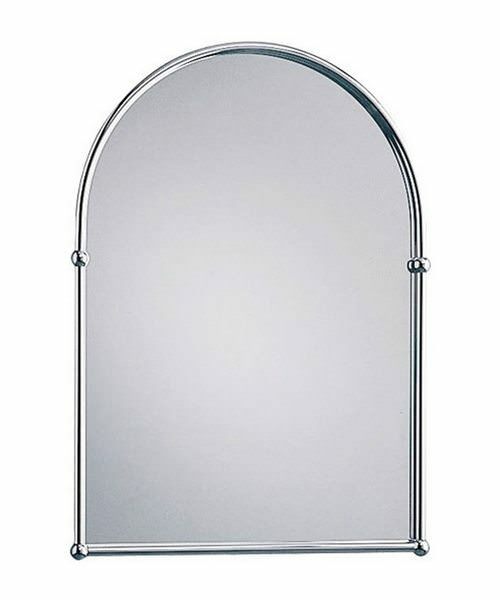 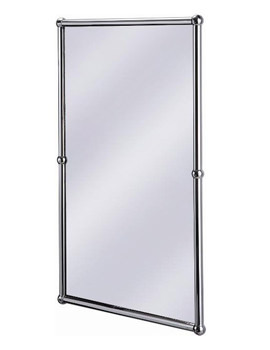 You can buy this mirror from AQVA Bathrooms, along with ten years of guarantee from the manufacturer against any manufacturing defects in chrome and vintage gold finish. 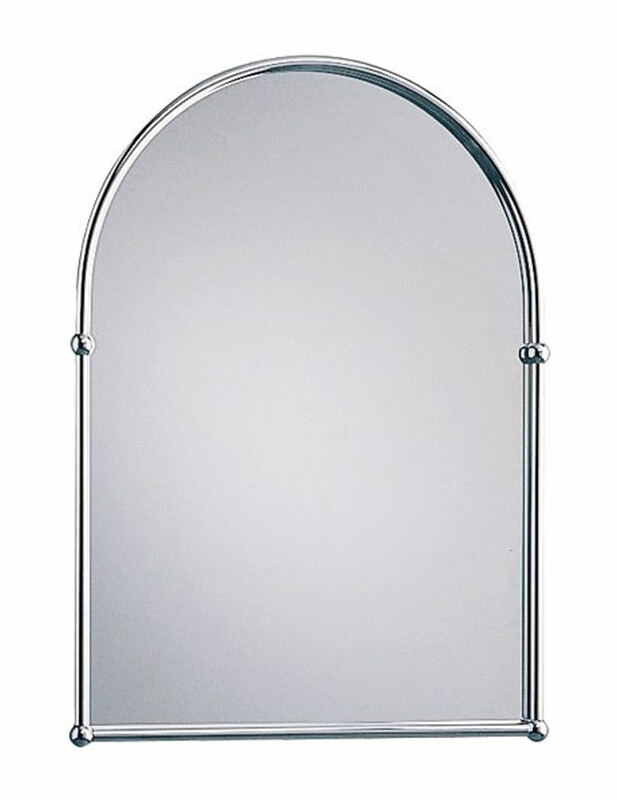 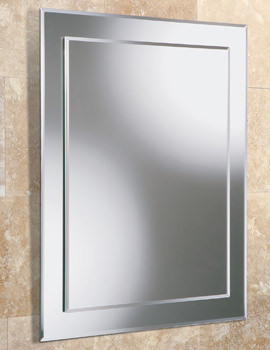 I looked for a while for a bathroom mirror that was contemporary and would fit with Victorian house. 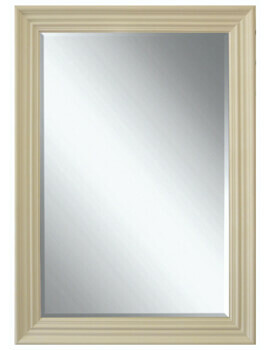 This one is perfect, excellent quality and reasonable.